Unlike the rest of us who hoard gifts like there's no tomorrow (note: "the rest of us" = me), Prince Harry and Meghan Markle are returning basically all the presents they were given for their wedding. Like, all $9 million (or roughly P473,490,000) of them. 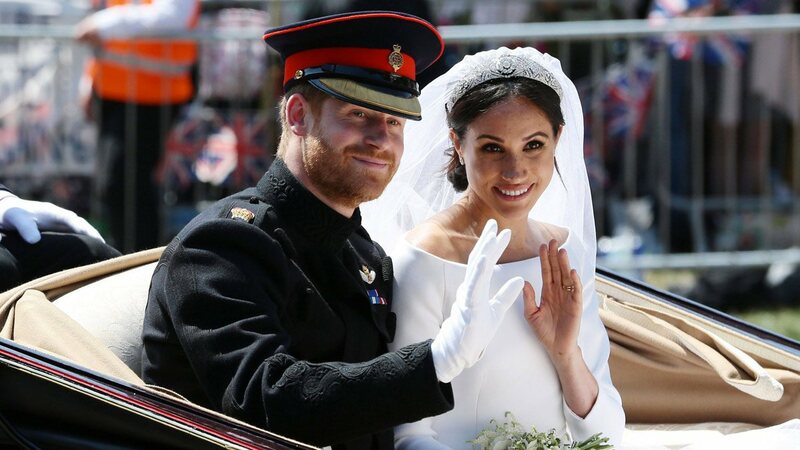 The Duke and Duchess of Sussex were reportedly blessed with millions worth of unsolicited presents from random businesses presumably hoping for #sponcon, as well as various celebrities and firms. The packages simply won't stop arriving at their Kensington Palace house, and they're sending everything back. Why? You guessed it: royal protocol. Apparently, members of the family aren't allowed to accept gifts from people or businesses they don't know in order to prevent them from being exploited (the Queen, in particular, can't accept gifts for security reasons). Per the official guidelines, "Gifts offered by private individuals living in the UK not personally known to the Member of the Royal Family should be refused where there are concerns about the propriety or motives of the donor or the gift itself." FYI, Meghan and Harry asked that people give money to charity in honor of their wedding, but guess the message didn't get across!